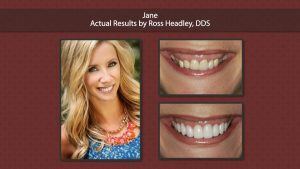 Older crowns are frequently composed of porcelain fused to a metal substructure. As time passes, the metal may begin to show, creating a dark discoloration at the top of the crown. 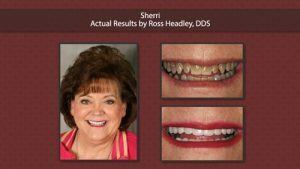 At the office of Ross S. Headley D.D.S., metal in old crowns can be replaced with new all-porcelain crowns, to achieve a more natural look and give your teeth a resilient protective cover. 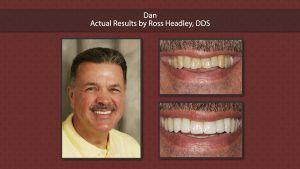 Dr. Headley and his team can help you initiate that change in just one or two office visits. 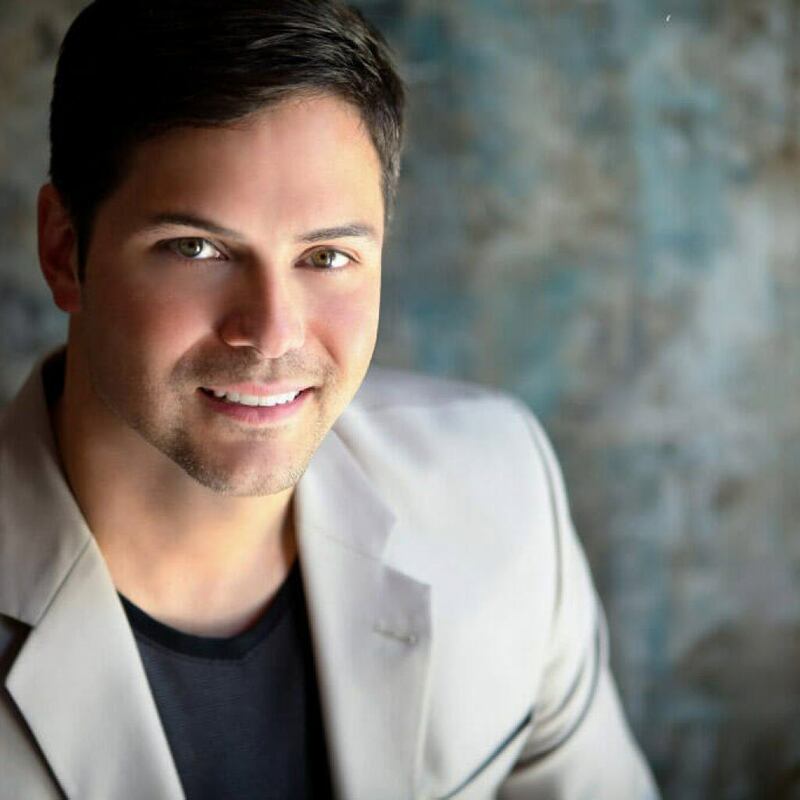 We have been providing our patients from Kansas City and surrounding communities with teeth whitening and porcelain veneers for years, and we have mastered the art of natural looking cosmetic dentistry. 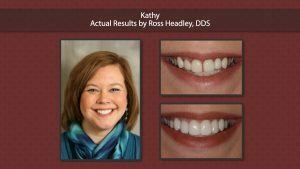 At the office of Ross S. Headley, D.D.S., our highly trained cosmetic dentistry team is ready to help you achieve the beautiful smile you have always dreamed of. 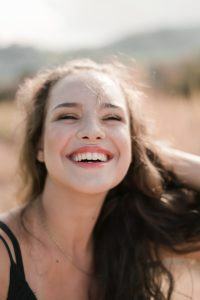 If you are ready to take the first step on your journey to a gorgeous smile, please contact us today for a complimentary cosmetic dentistry consultation.